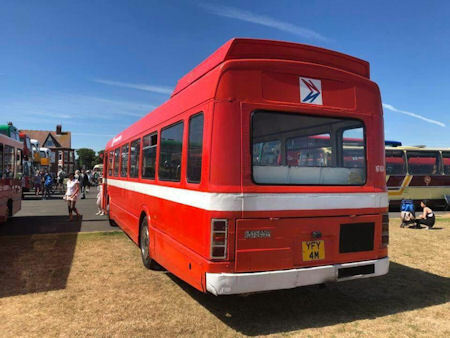 The North East Bus Preservation Trust (NEBPT) is a group of over 110 bus and coach enthusiasts dedicated to preserving the vehicles and heritage of the North East of England. 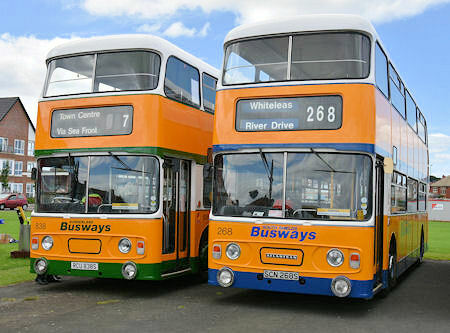 At the present time the North East Bus Preservation Trust has two buildings used for storage and workshop facilities. 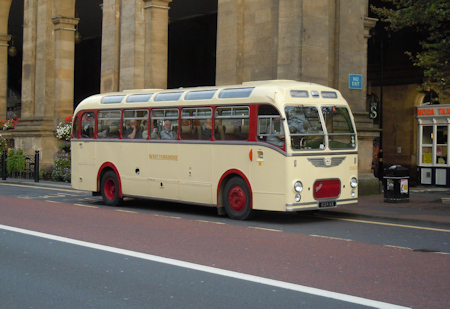 The North East Bus Preservation Trust currently owns 20 vehicles and we also maintain a list of preserved buses. During the Winter months we hold indoor meetings, with regular slide shows/videos and occasionally a guest speaker from within the transport industry. 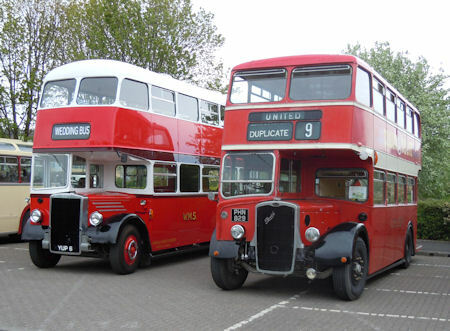 From Spring onwards we try to arrange evening trips in a preserved vehicle belonging to the trust, or a bus kindly offered by an owner member. 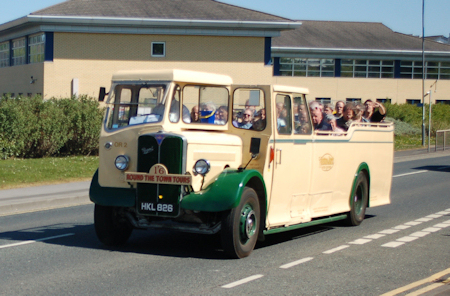 Occasionally trips are taken further afield when we visit rallies and events organised by other preservation groups, e.g. 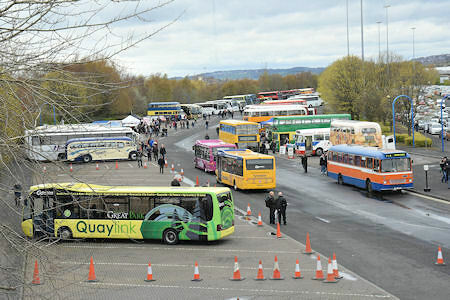 Lincoln and Manchester and we are regularly to be seen at venues or running days sponsored by other transport societies. 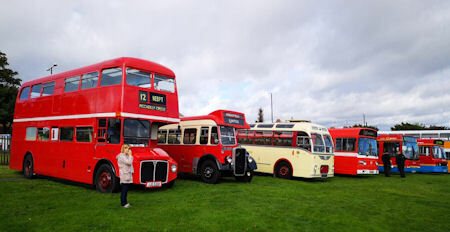 Members of the North East Bus Preservation Trust receive a quarterly newsletter keeping everyone up to date with what is happening within the Trust. There is an opportunity for members to help out on a purely voluntary basis at various events that we arrange. Our main gatherings are: intu Metrocentre (May), Durham (June), Whitley Bay (July) and Seaburn (August Bank Holiday Monday). This year also sees an event in Bishop Auckland in July. Although active participation is not a requirement, any help is greatly valued and appreciated. 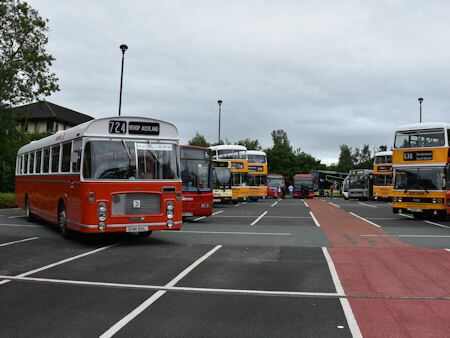 You can help us to preserve the vehicles and heritage of the North East of England for the enjoyment of future generations by making a donation.